LeapLearner, an ed-tech company based in Shanghai, published the new video game “FrogLeap” which was created and coded entirely by kids. The rising startup brought together children ages 4-15 to create what is probably the world’s most collaboratively coded video game. 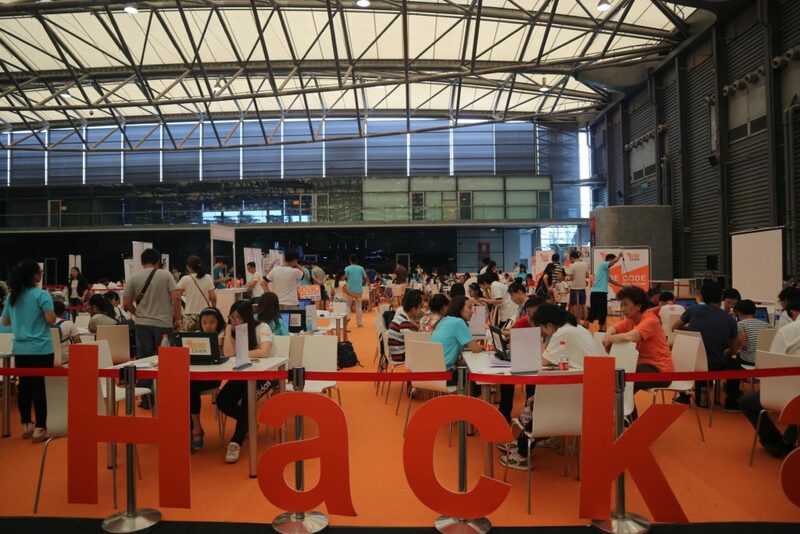 The massive hackathon where the game was created took place during Yomo Shanghai as part of GSMA Shanghai. The event provided a fun and social introduction to the language of code and computer programming. Participants arrived at the event with absolutely no prior understanding of code or computer science. Each child developed and tested a 3-second interval of the game and these intervals were then combined into a 50-minute, single-runner game called “FrogLeap”. Many of the kids even added their names/nicknames, leaving a personalized signature within the code. FrogLeap is a classic, single-runner game that can now be played online all over the world and features over 5000 lines of code. Beyond their newly cultivated coding skills, the LeapLearner hackathon provided kids with the opportunity to socialize and work as a team within an engaging and educational environment. For parents who might be worried about the solitary nature of kids’ interactions with computers and gaming, LeapLearner’s approach to these types of events proved that learning to code is extremely social and actually encourages children to work together and use their creativity to achieve a shared goal. This event was the largest of several hackathons hosted by LeapLearner this Spring, following the launch of their new platform. The company has already introduced more than 2000 kids to the world of coding and is expected to have upwards of 50,000 children and parents enrolled in their disruptive online-offline curriculum for the upcoming academic year. LeapLearner’s offering engages students with a combination of independent online learning and social hackathon events. The curriculum is designed to cultivate and hone a child’s English, math and coding skills as well as their ability to self-learn and problem-solve through new challenges. 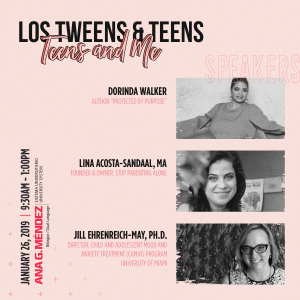 This entry was posted in Raising Tweens, Teaching & Education Tips, Technology and tagged girls in STEM, STEM, Video Games. Bookmark the permalink. ← [Ask Lina] Why does my child hide and show fear when adults enter her classroom?